The reception area of the new Enhance Visa Bacolod office. 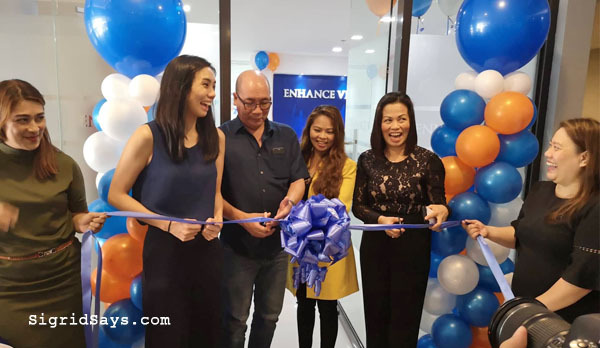 Enhance Visa Bacolod branch recently inaugurated their new office in a grand opening ceremony. Their brand new office is now located at TU Square, at the corner of BS Aquino Drive and Lacson Street in Bacolod City. 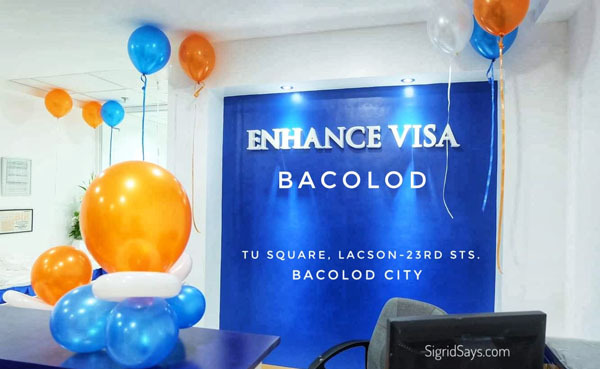 Enhance Visa Bacolod has a new and bigger office at TU Square, Lacson Street, Bacolod City. 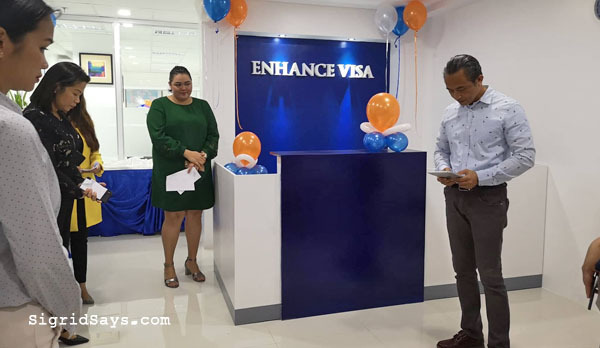 The grand opening of Enhance Visa Bacolod was highlighted by a ribbon-cutting ceremony led by Bacolod Vice Mayor El Cid Familiaran. He was assisted by Bea Tanpinco of TU Square and the company’s top executives. It was witnessed by a number of esteemed guests in attendance. The ribbon cutting was led by Bacolod Vice Mayor El Cid Familiaran, Ms. Eden Dumont, and Bea Tanpinco, owner of TU Square. Before settling in Cebu City, Enhance Visa was first established in Bacolod City over 24 years ago. From starting out in a small two-man office at the ground floor of Luxur Hotel, the company has grown substantially. 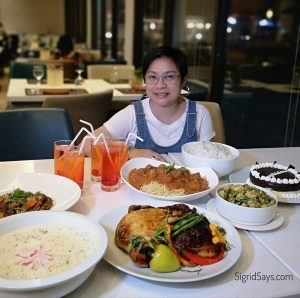 Enhance Visa Bacolod is a far-cry from its humble beginnings. 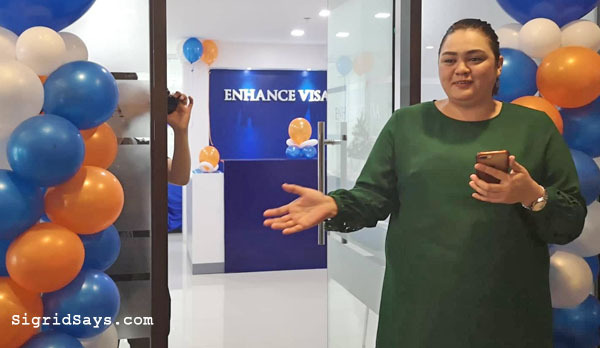 Jackie Mellerup, creative digital manager of Enhance Visa Services Inc., tell the guests that Enhance Visa first opened in a small office in Bacolod City. “Bacolod is one of our solid local markets. 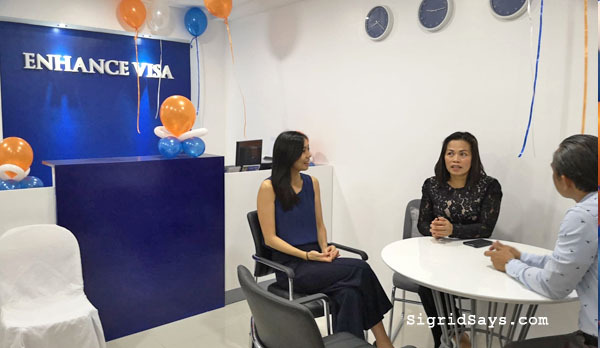 We want to give our present and future clients easier access at a more convenient area in the city,” says Eden Dumont, managing director of Enhance Visa. 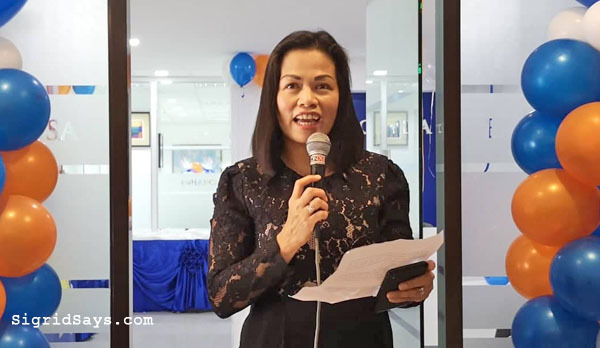 Ms. Eden Dumont, Managing Director of Enhance Visa, dedicates the business and the new office to God. 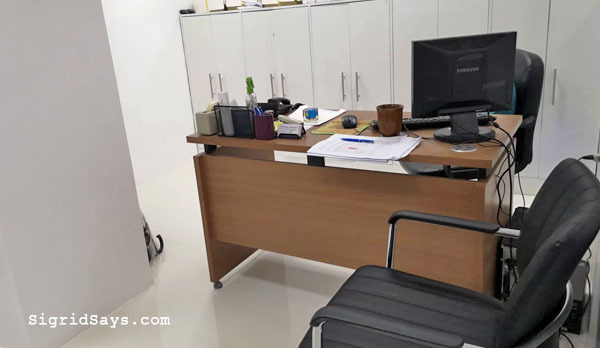 The new Enhance Visa Bacolod office location promises easier access and spacious areas designed to accommodate more Bacolodnons. They even have a board room where they can conduct seminars for those who wish to explore opportunities. Let it be clear that they are not into recruitment. Instead, they specialize in immigration opportunities to Canada, Australia, and New Zealand. The office for visa consultation. Enhance Visa’s relocation to a better office location also highlights their commitment to deliver reliable and dependable services. The comfort of their clients are of utmost concern. Enhance Visa is one of the most reputable immigration consultancy firm in the Philippines. It has been operating in the industry for 24 years and has helped thousands of Filipinos achieve meaningful careers and stable lives abroad. The reception are of Enhance Visa Bacolod. Furthermore, the company also has a solid international client base, with an established presence in many gulf countries that include the UAE, Saudi Arabia, Qatar, Bahrain, and Kuwait. Moreover, Enhance Visa Bacolod also caters to clients looking for assistance with their Fiance, Spousal, and Tourist Visa applications. Countries covered are the USA, UK, Canada, Australia, New Zealand, and most European countries. They have helped so many people marry the person of their dreams in other countries. 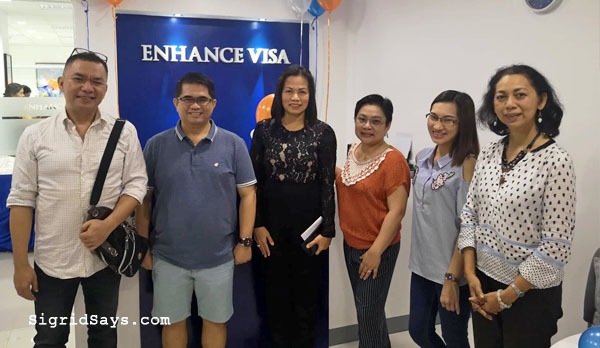 Bacolod bloggers with Ms. Eden Dumont during the inauguration of the new Enhance Visa Bacolod office. 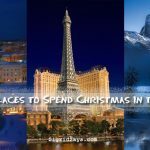 Traveling soon? It’s best to visit the Enhance Visa Bacolod office in order to get accurate information about the type of visa assistance you need. Additionally, their friendly and compassionate staff would be able to properly guide you through the process. Blessing of the new Enhance Visa Bacolod office.